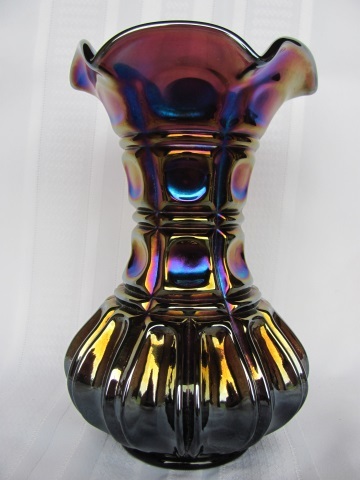 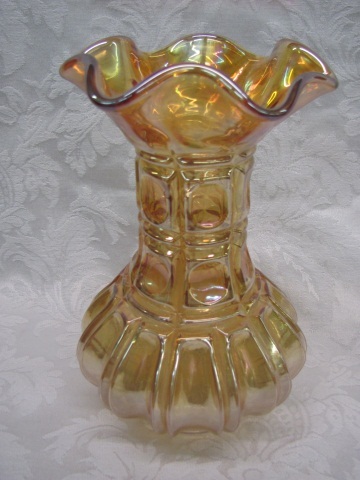 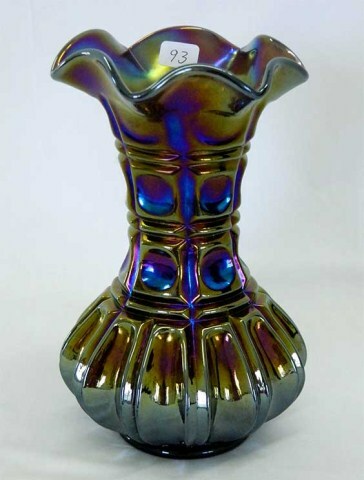 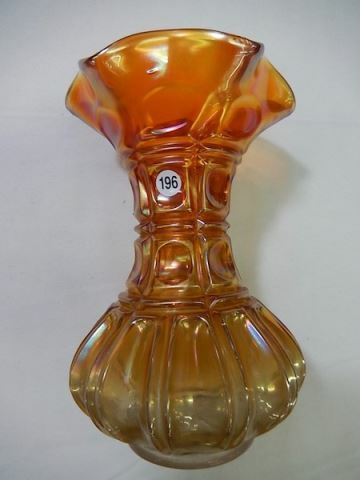 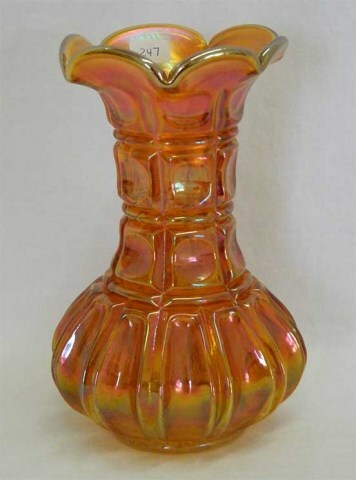 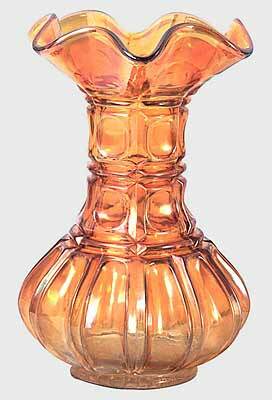 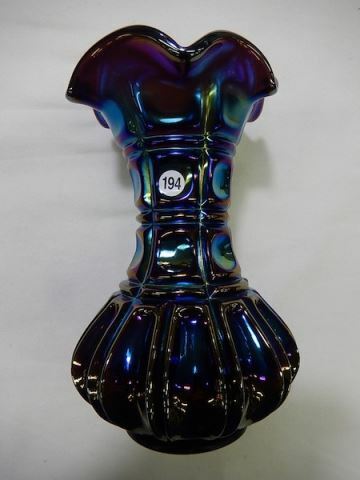 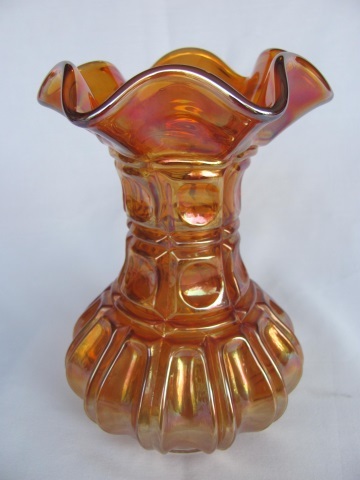 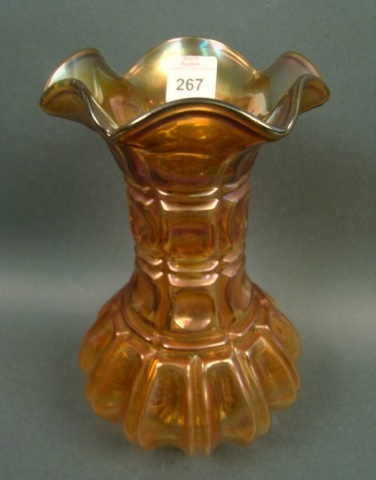 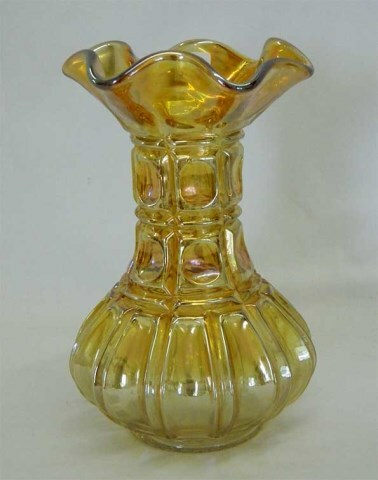 This is quite a rare vase; only a few are known. 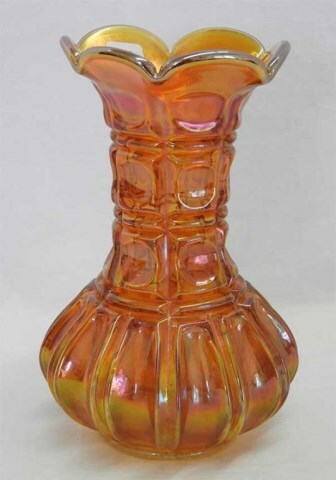 They measure 7 to 8 inches tall. 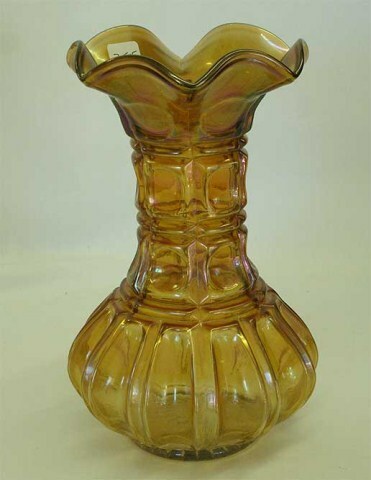 The name is apparently derived from the three rows of thumbprints around the vase. 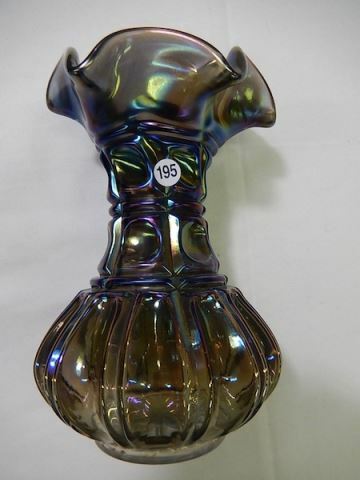 Pristine examples bring quite good prices.